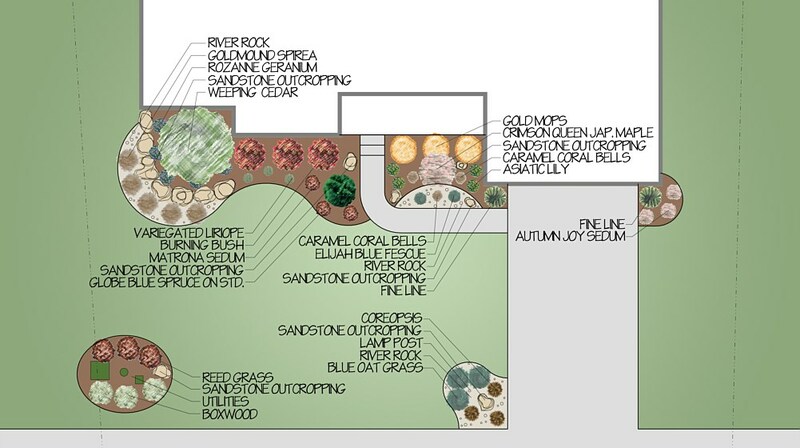 The first step in any project is getting your dream on paper. 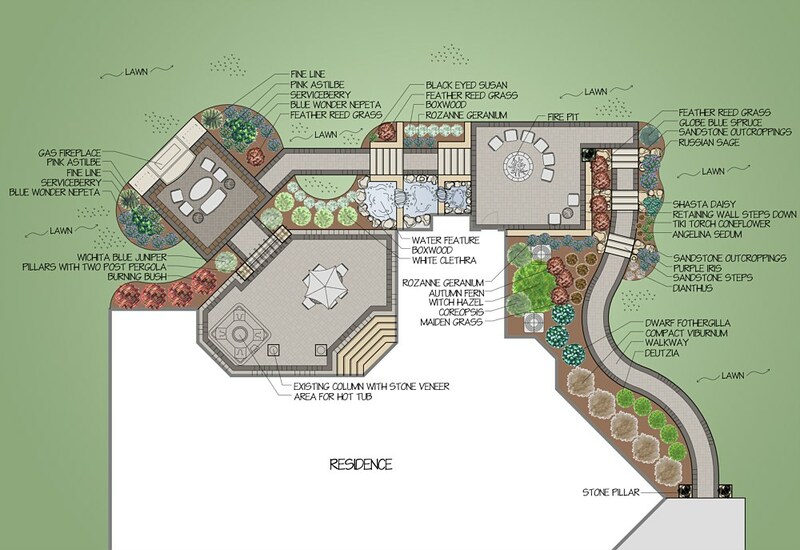 Having a masterplan assures that each phase of the project is done with the end goal in mind and prevents working backwards. 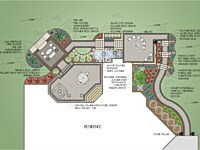 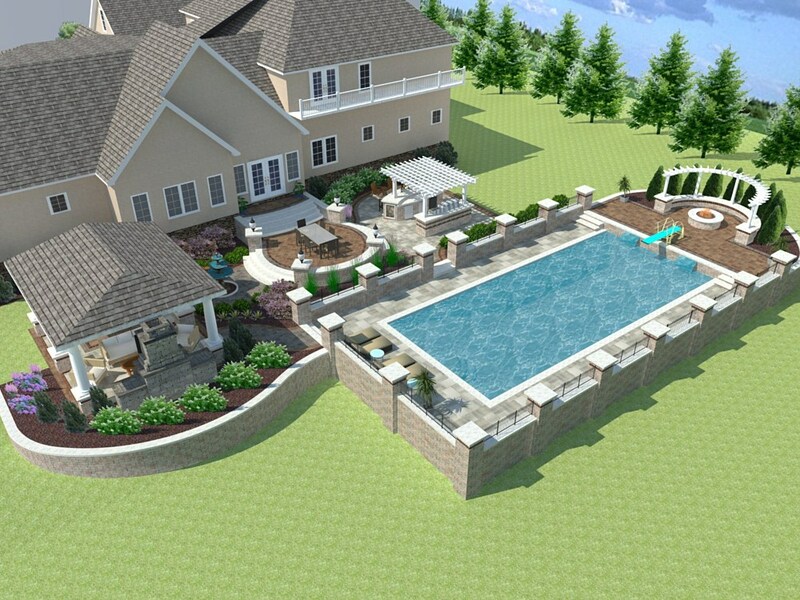 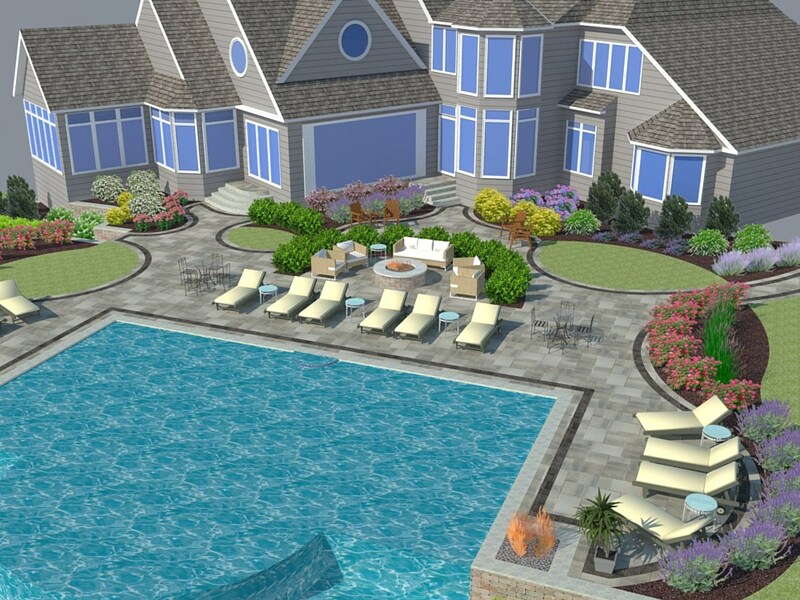 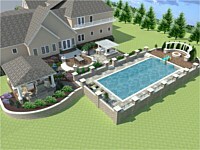 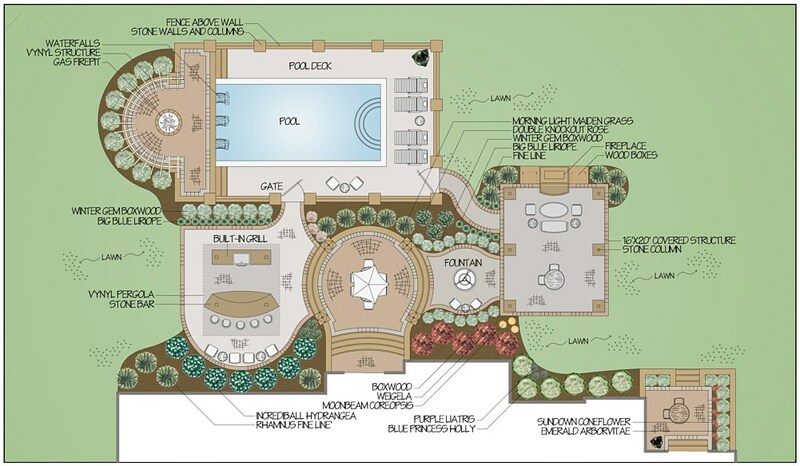 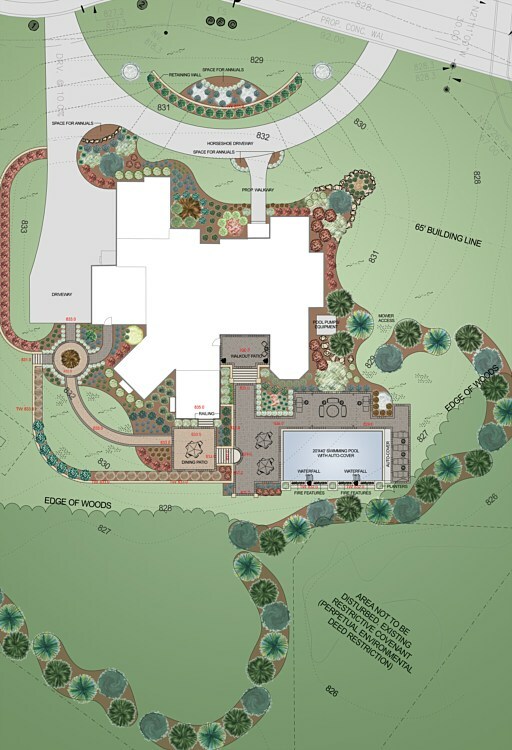 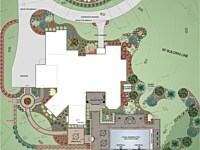 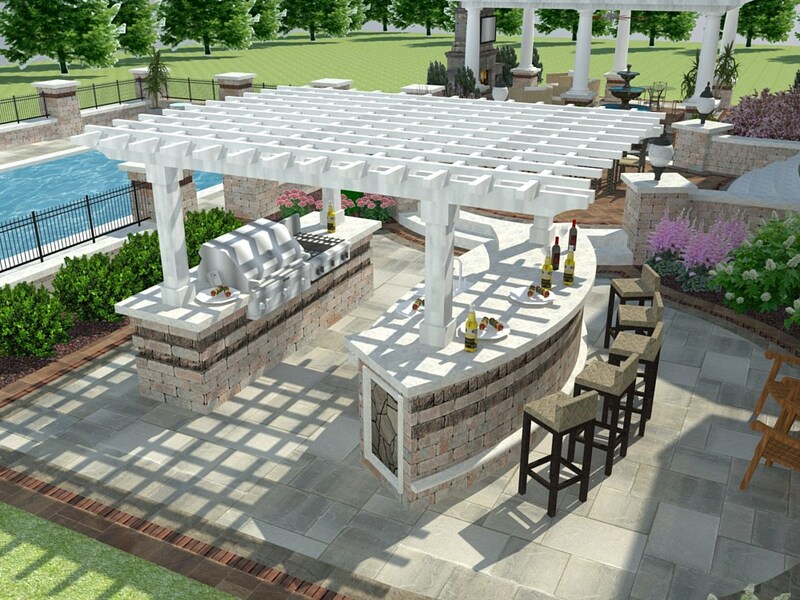 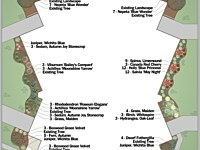 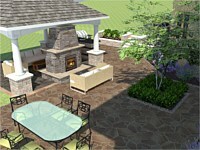 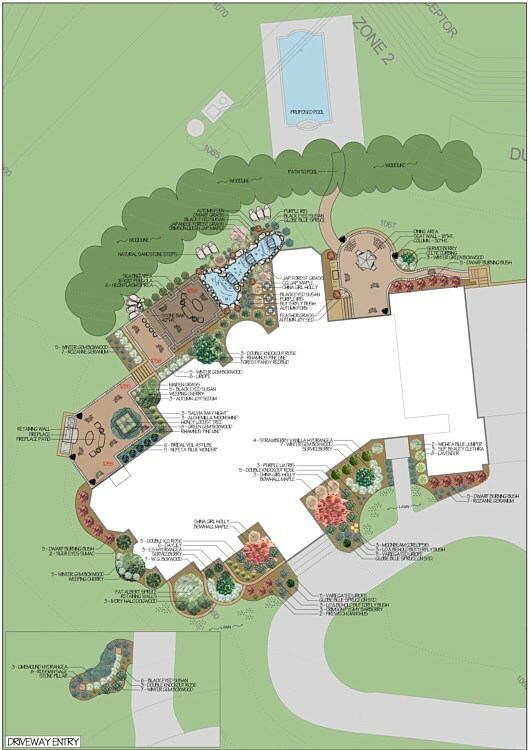 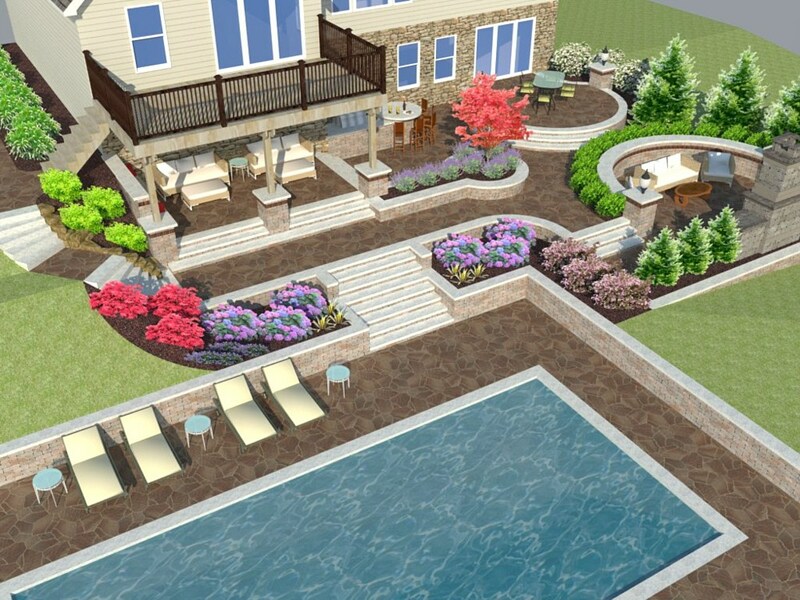 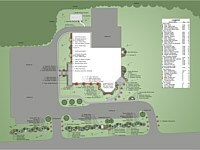 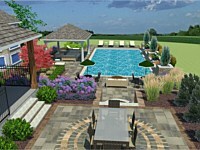 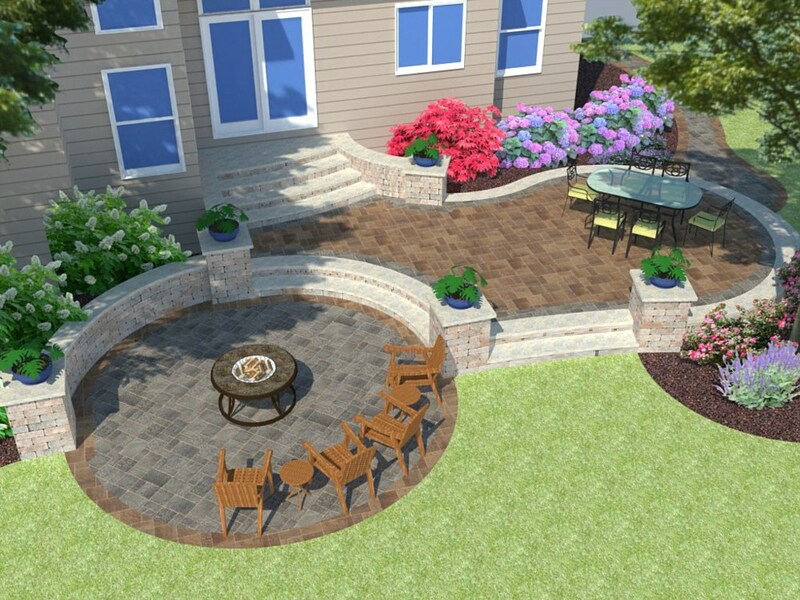 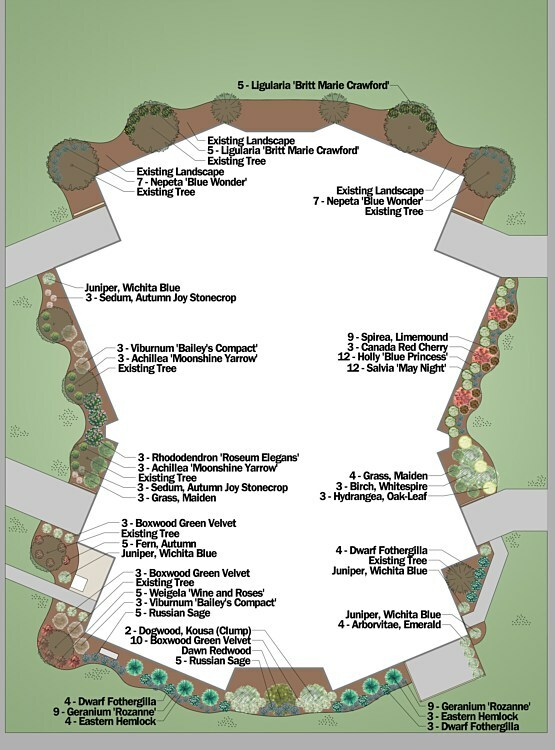 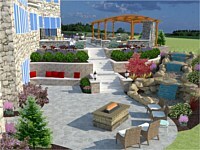 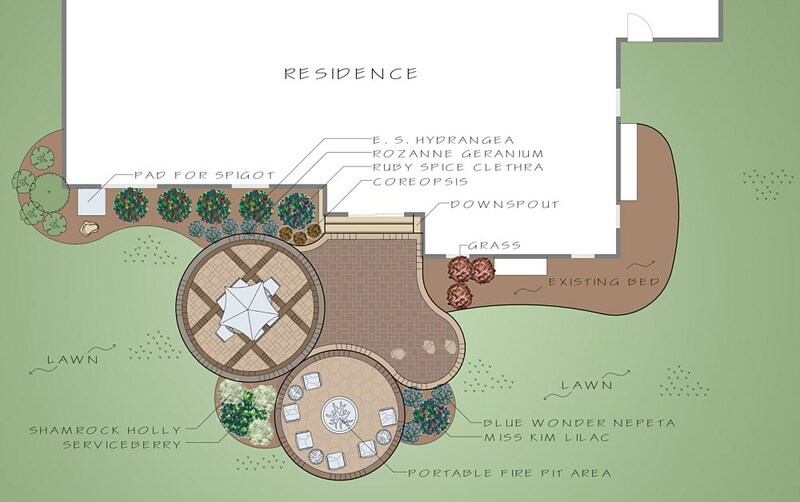 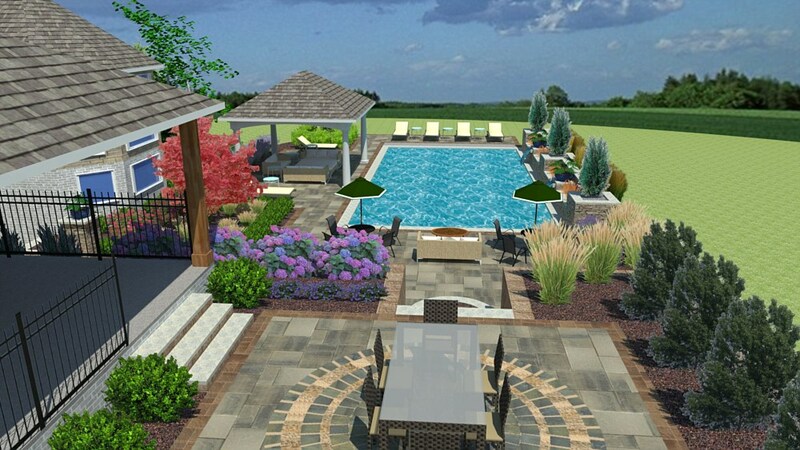 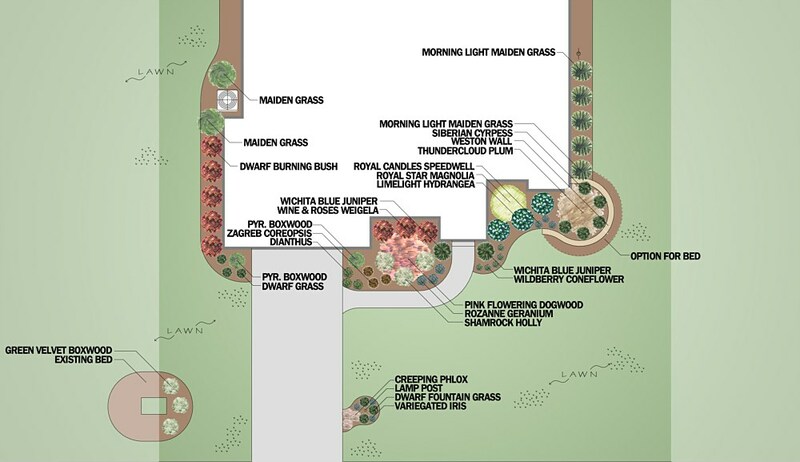 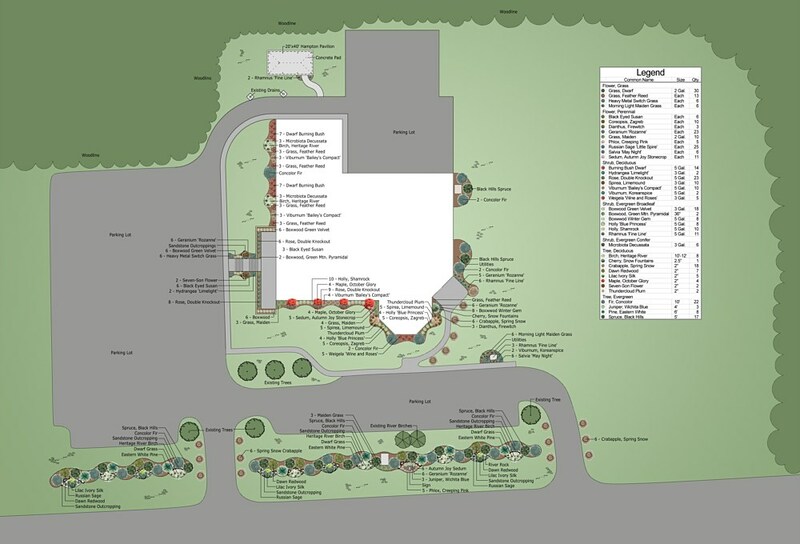 At Rock Bottom Lawn & Landscaping our designers use industry leading 3D rendering to help transform the design from lines on paper to a realistic concept of the final product.